Just Add Ink #300...Sketch Celebration! 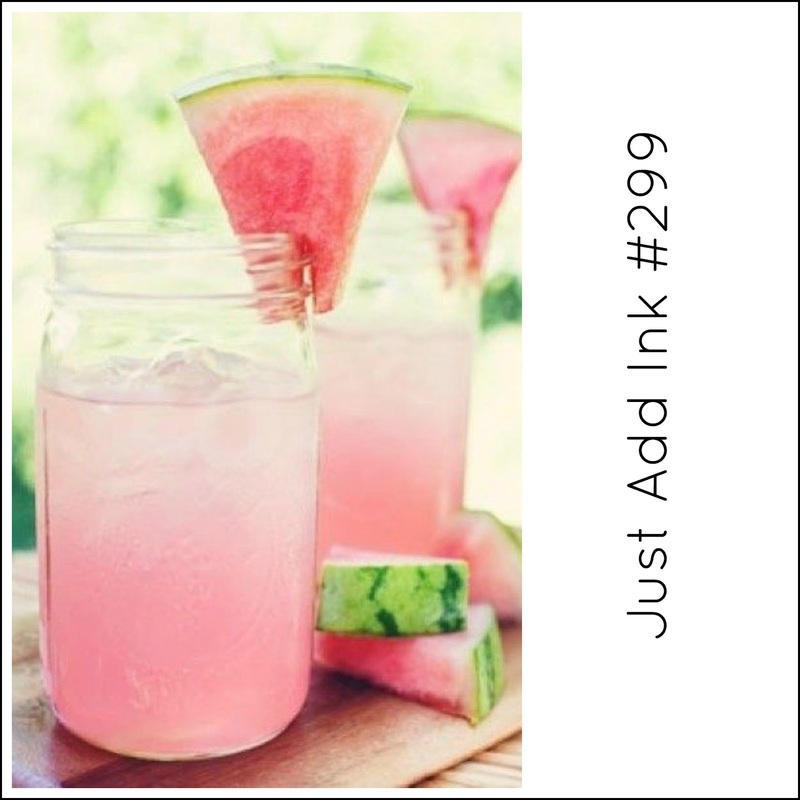 Happy Friday to you!...This week we have a fabulous milestone to celebrate at Just Add Ink . We are celebrating our "300th CHALLENGE"....Six years of fab challenges and very talented design team members....pretty cool hey! To celebrate we are giving away 3 prizes to the Top Pick & Honorable Mentions...You can check out more information on the this weeks challenge post Here! This week Kim has provided a fun sketch for us to play with. 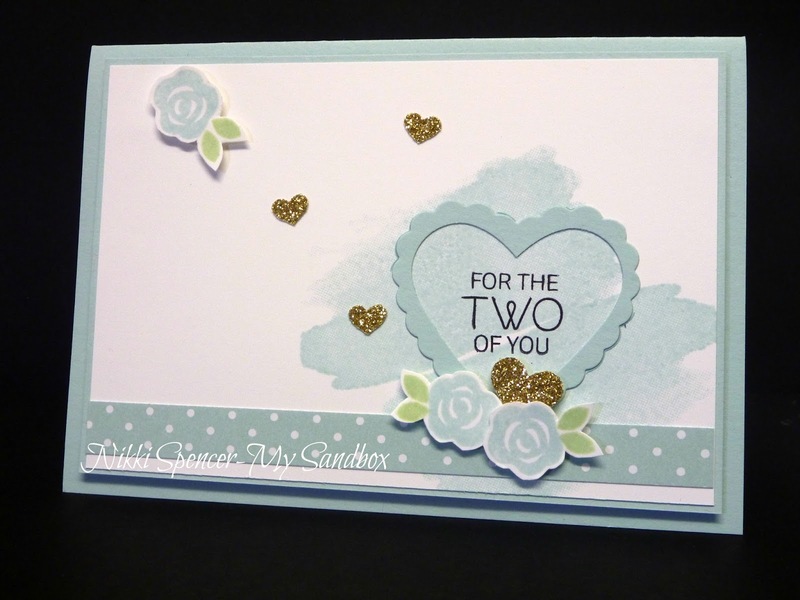 I decided to go with a romantic theme for this one and created a card that could be used for a number of romantic occasions. I've used Soft Sky and Whisper White, keeping to a softer colour palette and just a few hints of gold glimmer. The watercolour background is from the Perpetual Calendar set, the scalloped heart is from the Hearts a Flutter Thinlits (retired) and the sweet blossoms are from the Hostess set Floral Wings. 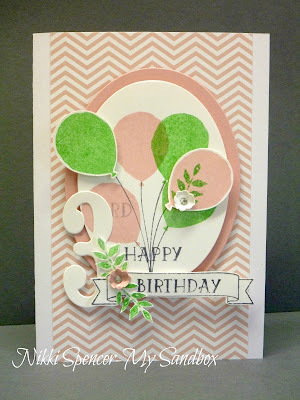 Don't forget to pop over and be inspired by the fab inspiration from the rest of the design team. Happy Friday everyone! 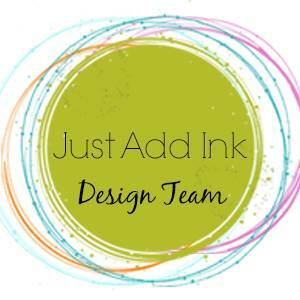 It's time to share this weeks Just Add Ink challenge. 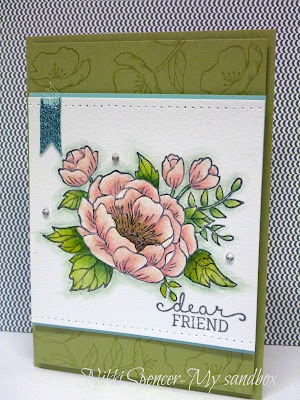 Jan has given us some lovely summery inspiration to play with. 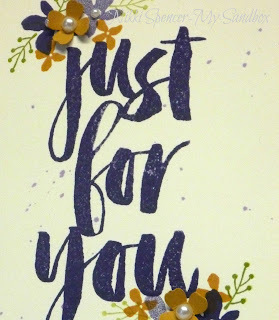 I went with a card for my soon to be 3 grand daughter Ivy. Using the Balloon Celebrations and Number of Years bundles in Blushing Bride & Cucumber Crisp (stamped off). 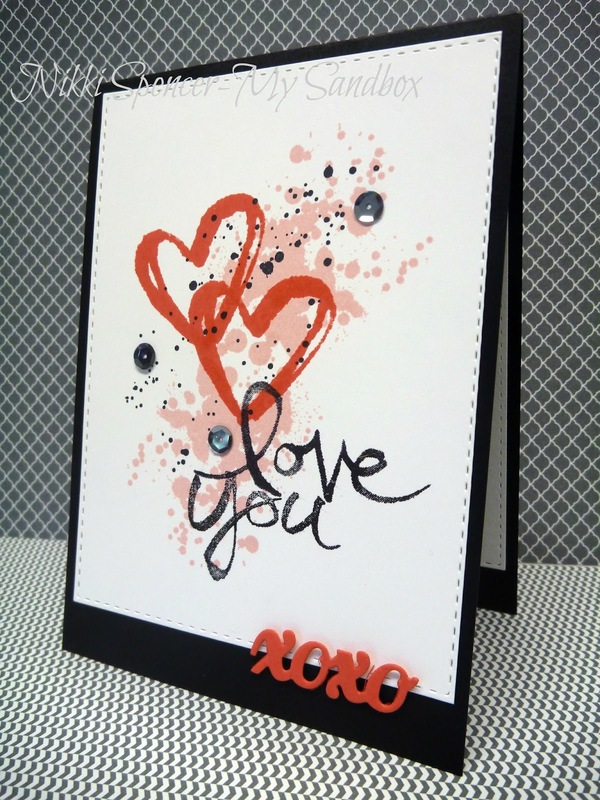 Don't forget to stop by the challenge blog to see the rest of the design teams creations. 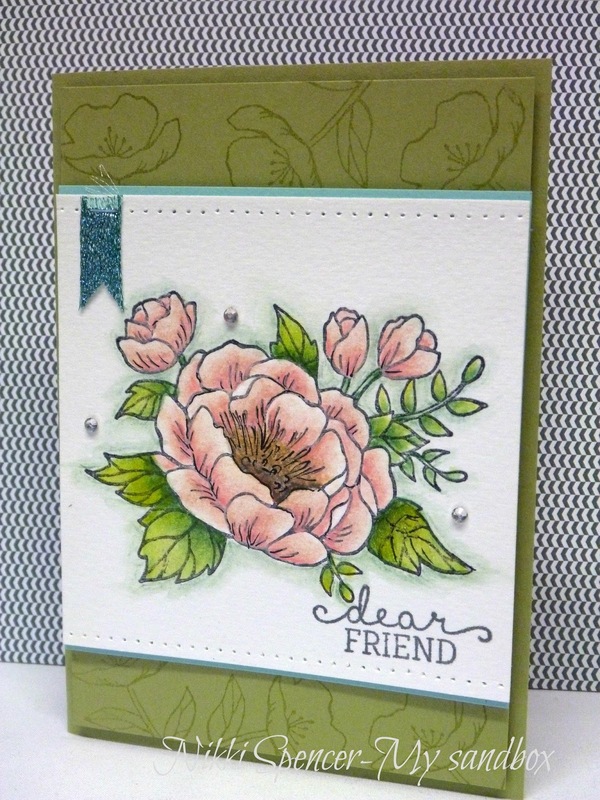 Welcome to another SRC blog hop. 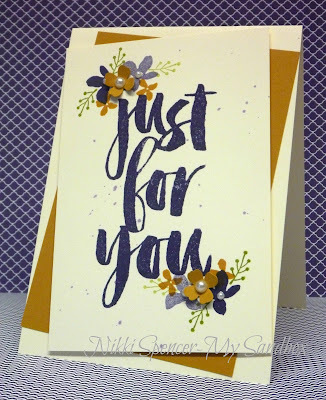 This time we are not being too specific about a stamp set, our theme is "SALE-A-BRATION 2016"...This meant we could use whatever we liked from the SAB brochure to create with and as it had just arrived, l went with "Botanicals for You". You may have just arrived here from the fab blog of Debra Burgin or if you have just landed here and want to continue on the hop just click on the next hopper link at the bottom of this post. Or you can hit the Stamp Review Crew banner up top and start at the beginning. 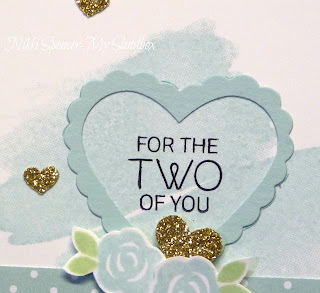 Either way, there are some fabulously inspiring projects to be seen...Time to spend some more $$ so l can get some more of these fab freebies from Stampin Up! Next up on the hop is the very talented Adriana Benitez! Just Add Ink #298...Just Add "V". 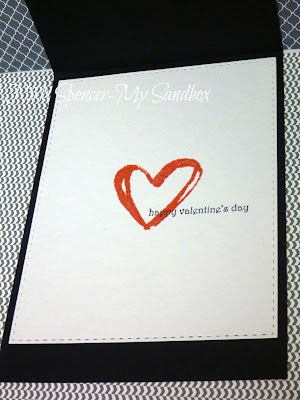 Love is in the air...Yep you guessed it, a Valentine card! 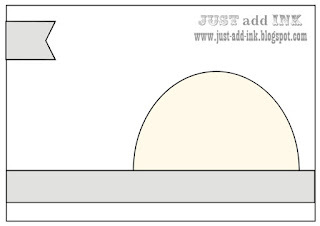 Our challenge at Just Add Ink this week is to "JUST ADD V". 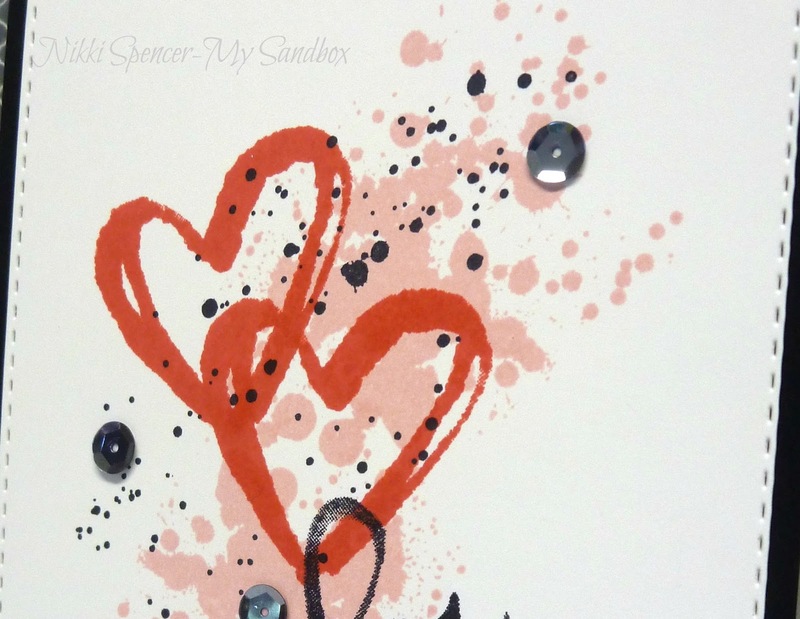 I've chosen the "Valentine" theme, but you can add any "V" element you like! To create my card l used the Watercolour Words set and my go to fave Gorgeous Grunge. The cute little xoxo is from the Circle Thinlits Card die set and without being captain obvious, the colours are Basic Black-Whisper White-Blushing Bride & Watermelon Wonder. 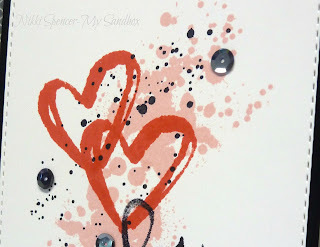 This week over at Just Add Ink we have a pretty colour challenge happening. 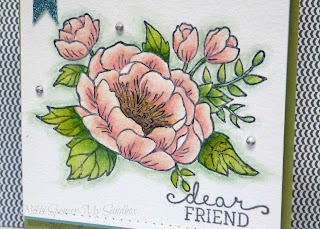 I decided it was time to ink up my new "Birthday Blooms" set and went with some pan watercolouring for the main image. Although you can't see it in the pics, it has a very liberal dose of "Wink of Stella" over the whole flower image...So pretty IRL! The design team have created some gorgeous projects using this colour palette, so don't forget to pop over and check them out. 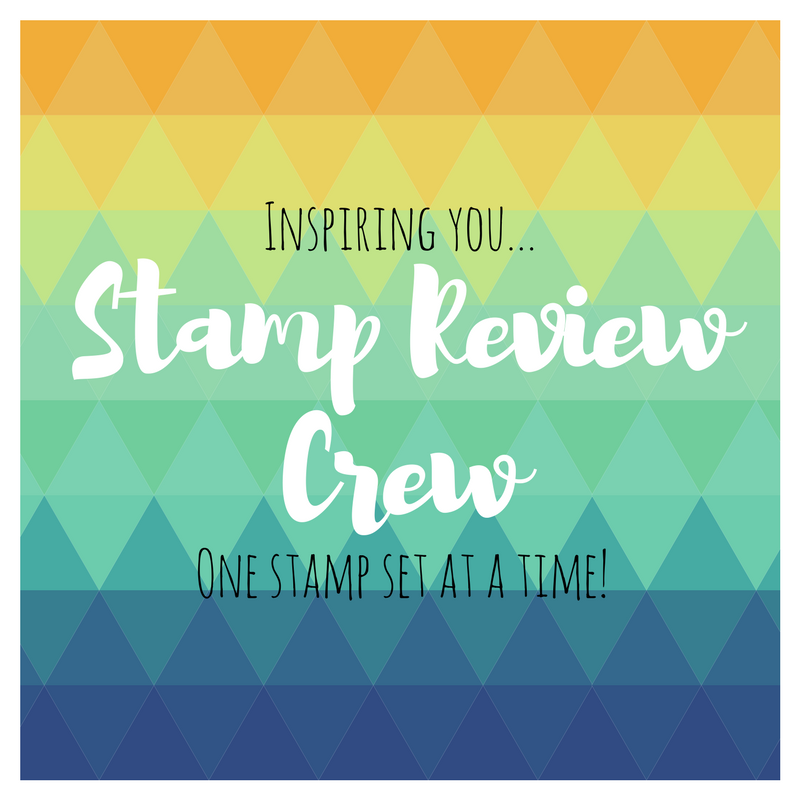 Stamp Review Crew...I Think You're Great Edition! 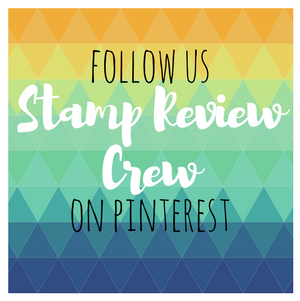 Welcome to another Stamp Review Crew hop. For this one we are showcasing the "I Think You're Great" stamp set. To be honest l have had this set since attending Convention in 2015 and had really only used it once, but since having a play with it for this weeks hop...l have actually used it multiple times and really like it in this colour combination. I've used Night of Navy-Mint Macaron WW and a smidge of Daffodil Delight and Gold. I've also created the sweet gift bag using the "Gift Bag Punch Board"...It's such a fab little tool and makes packaging a breeze! 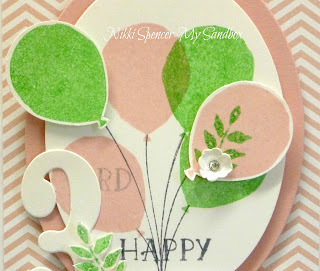 If you've been following the hop you would have just arrived from the very talented Heidi Baks and her "I Think You're Great" project..But if you have just landed here and would like to see all of the design team projects, you can hit the "Next" button at the bottom of this post and continue around the hop or the Stamp Review Crew banner up top and start at the beginning.